There has been a pronounced upswing in UK property prices according to Rightmove’s April House Price Index Report. This is the third month in a row that prices have increased representing more than just a seasonal bounce. Continueing with the good news, sellers are returning to the market with 22,000 new homes for sale this month, an increase of 13% on March. However: Mortgage approvals are at a third of levels seen between 2002 to 2007, which puts the recovery process back into context. A fall in time-on-market is further evidence of the spring bounce in sales activity reported by many agents. This has fallen from 81 to 77 days. 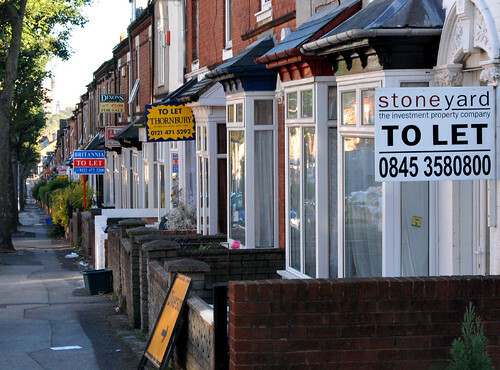 Asking prices rose by £3,996 or 1.8% which is the largest monthly increase for 14 months. This is the third consecutive monthly increase making this more than just a seasonal bounce with 80,000 reducing the asking price by 2% or more each month. There are 22,000 new sellers entering the market each week up 13% on March. Mortgage approvals are running at about a third of levels seen between 2002 and 2007. All regions of the UK saw a price increase in April with the exception of Greater London which recorded a drop of 3.2% on the month against an annual decrease of 4.1%.